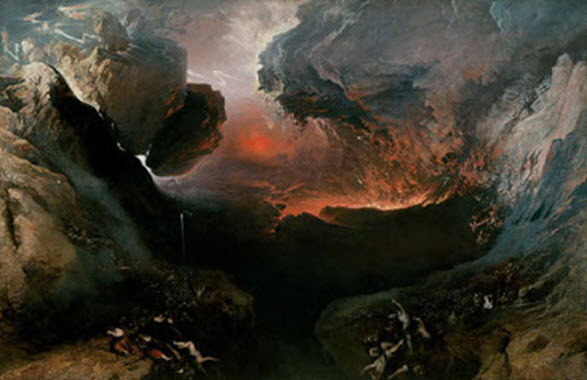 Wrath is defined as “the emotional response to perceived wrong and injustice,” often translated as “anger,” “indignation,” “vexation,” or “irritation.” Both humans and God express wrath. But there is vast difference between the wrath of God and the wrath of man. God’s wrath is holy and always justified; man’s is never holy and rarely justified.